The Chicago Flute Club invites flutists of all ages and skill levels to joins CFC members for a Flute Choir Reading Session. Flute players should bring a flute (piccolo, C flute, alto, or bass) and a music stand. 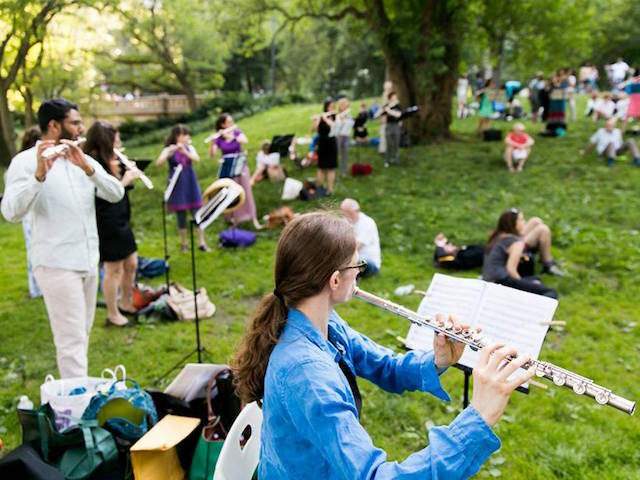 The Flute Club activities are designed to promote, encourage, and nurture an appreciation of flute music and technique, as well as provide an opportunity for social interaction among flutists.